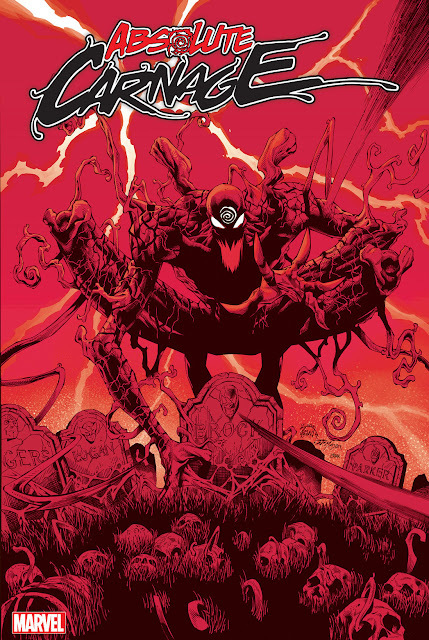 The second Carnage mini wraps up with issue #5. How did you like the conclusion? My official review of the series will be up in a couple days, after I have had time to digest the story.